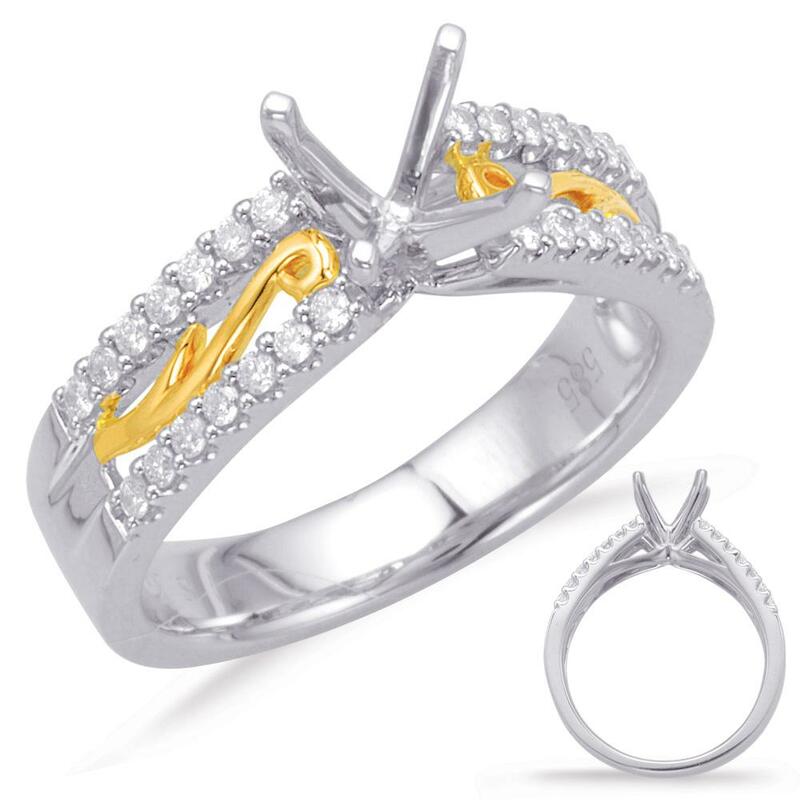 14k two-toned yellow and white gold diamond semi-mounting. 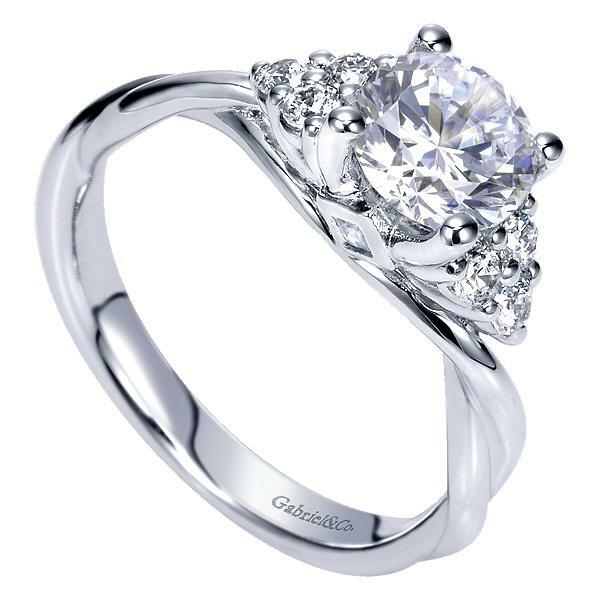 The mounting features .24ct of round full cut diamond melee offering G-H color and SI clarity. The diamonds are set in a double row fashion with a yellow gold filigree design in the middle. 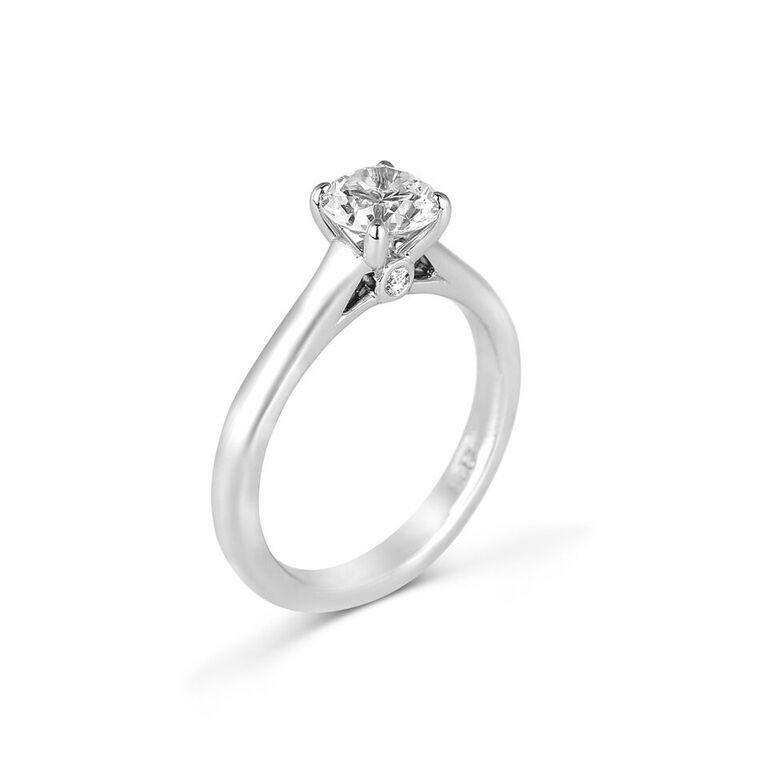 NOTE: Ring is in stock finger size 6 set for a 1ct round diamond it can be ordered in any finger size diamond shape and size as well as metal color.